If you’re looking for a soft and stylish tee for your custom printed design, the Gildan 6400 SoftStyle Ring Spun T-Shirt is for you. 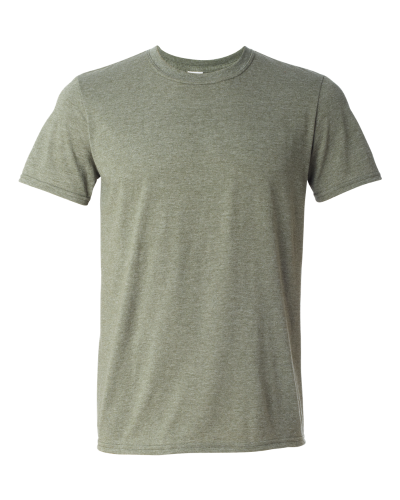 Made of 7.5-oz, 100% cotton ring spun jersey* knit. 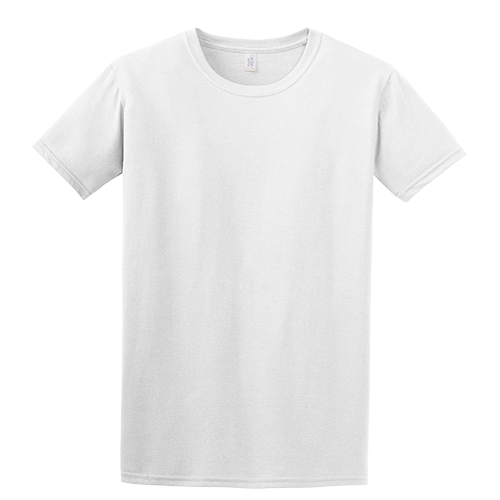 Deluxe 30 singles. 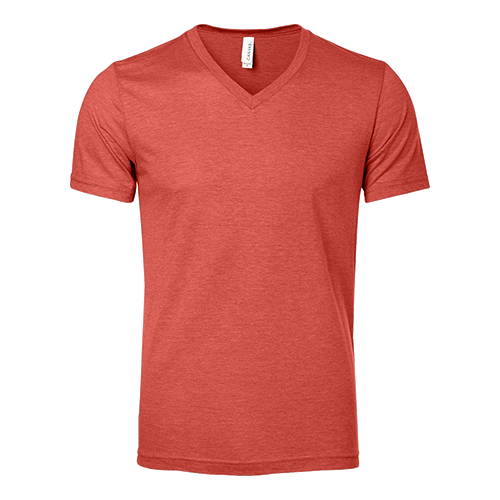 Narrower 3/4″ rib knit collar. Taped neck and shoulders. 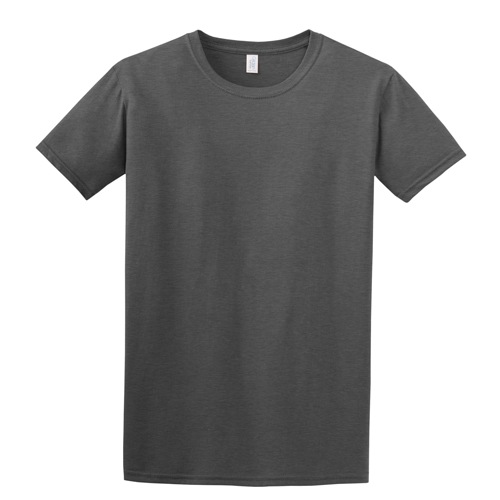 Euro style fit in neck, shoulders and sleeves. Quarter-turned body with no side seams. 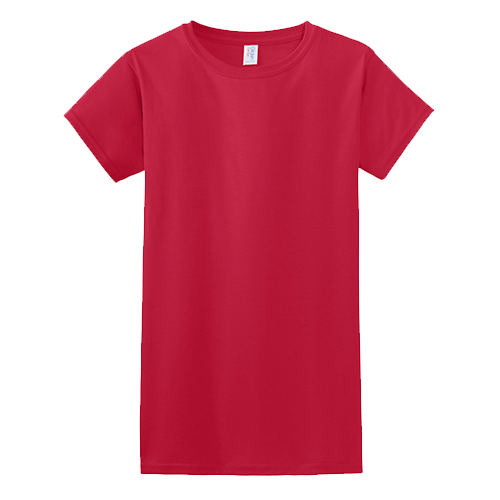 Double-needle stitched sleeves and bottom hem. Pre-shrunk. 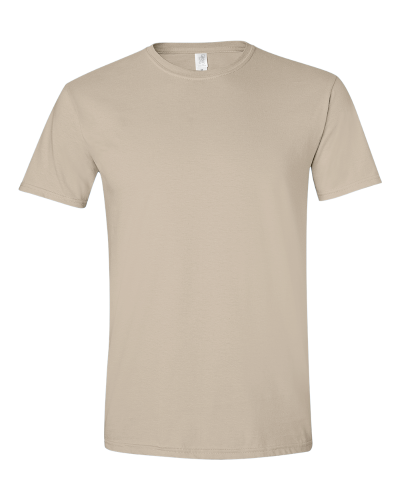 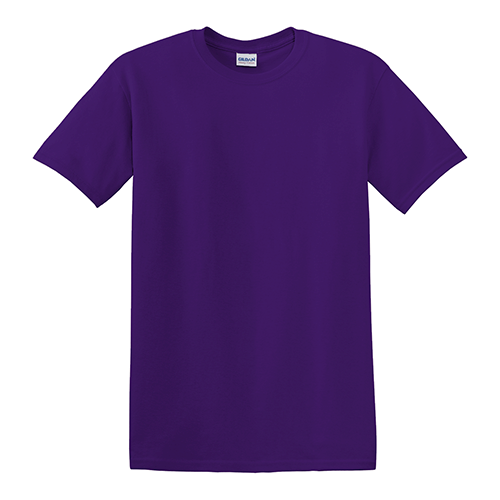 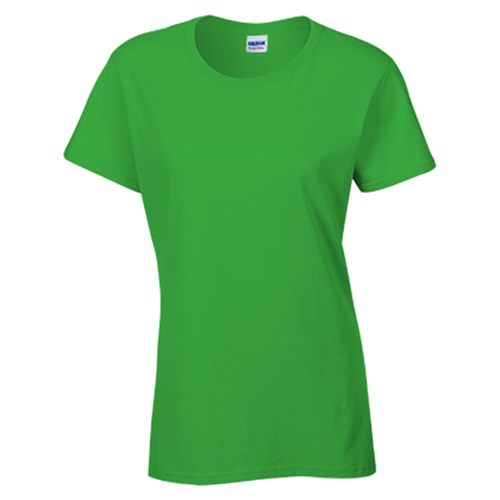 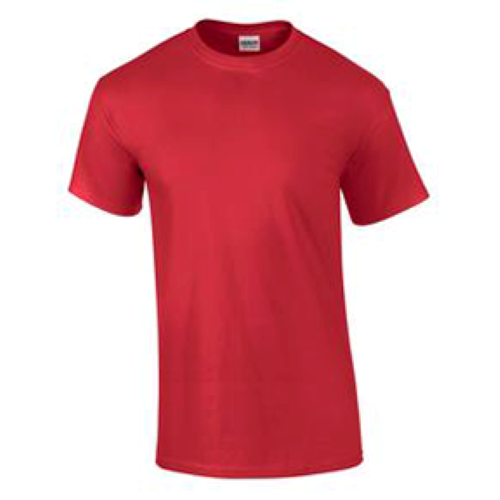 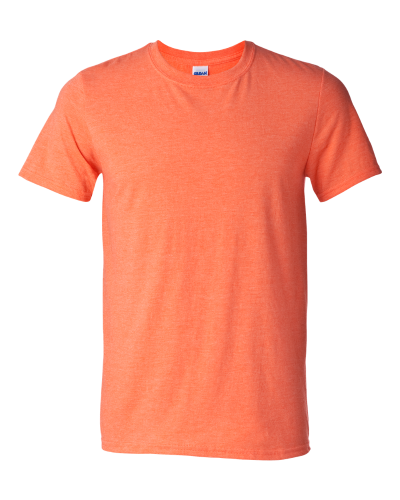 The Gildan 6400 Soft Style T-shirt is a stylish choice for your custom printed designs or custom branded wear.